On the western edge of the city of Savannah, you’ll find Isle of Hope. Isle of Hope lives among the waving marsh grasses of the beautiful Wilmington River estuary. 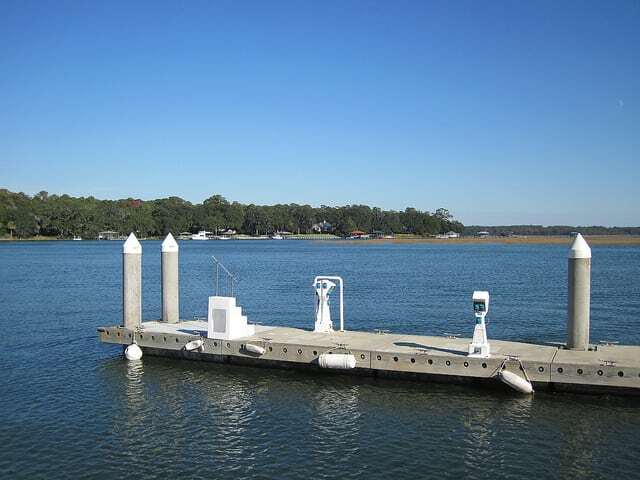 Access to the mainland of Savannah and it’s educational institutions and medical facilities is easy, making this island quite popular with growing families and retirees. The residents of Isle of Hope form a diverse, comfortable group. While the area’s median home price is roughly double that of Savannah as a whole, a surprisingly diverse array of housing choices ensures that middle class families can find a place to settle down here. The population here is slightly older than Georgia’s and is split evenly between males and females. Since many locals commute to downtown Savannah and work in professional capacities, the area’s median income is fairly high too. Your seasoned Savannah Realtor can hook you up with condos, townhouses and bungalows. The island is surrounded by grassy marshes on four sides and offers deep-water boat dock access for most of its waterfront homes. Lots range in size from less than .2 acre to well over .5 acre, and many properties feature full-service, climate-controlled boathouses that double as guest houses or playrooms. Most of the island’s streets do allow two-way traffic, but speed limits are strictly controlled to promote walking and biking. 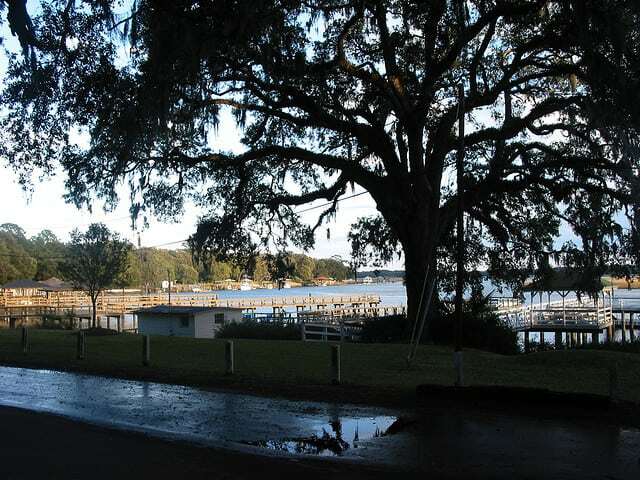 Although it’s peaceful here, Isle of Hope enjoys energetic connections to mainland Savannah via Skidaway Road and LaRoche Avenue. Truman Parkway intersects with both of these roads and whisks locals to and from downtown Savannah, Savannah International Airport and the Abercorn Street shopping district. The local schools here like Sea Islands High School and Savannah State University are superb. 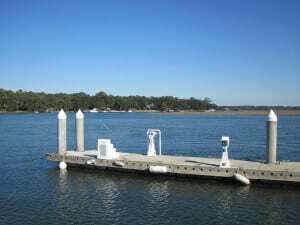 Local homeowners who don’t want to spend their free time on the water can visit the nearby Savannah Botanical Gardens or explore the extensive network of trails at Lake Mayer Park. Savannah Municipal Golf Course and Bacon Golf Course offer a one-two punch of golfing enjoyment within easy driving distance. There’s something for everyone here. Isle of Hope, Savannah GA real estate offers fabulous opportunities for motivated homebuyers. At the same time, its housing market can change almost daily. House-hunters who want to find great deals here should turn to the professionals. Please email me or call: 912-238-4915 "I am never too busy for YOU and YOUR referrals! I am here to help!"